Do you suffer from email apnoea? Research suggests 8 out of 10 people don’t breathe properly when they are typing, known as 'email apnoea', which could be increasing ill health at work. Email could be damaging your health, it is claimed. Research suggests eight out of 10 people don’t breathe properly when they are typing. The majority of computer users hold their breath while concentrating on tasks like writing emails – a bad habit which might be increasing ill health in the work environment. an increased sensitivity to cold, heat and pain. 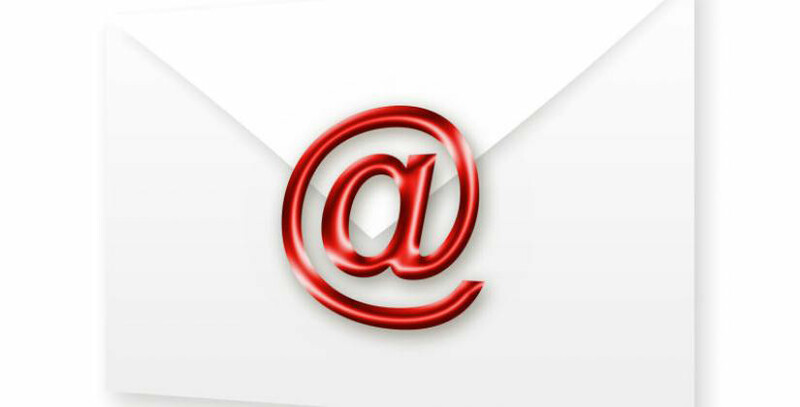 ​One of the likely symptoms of email apnoea is feeling lightheaded or dizzy. Linda claims regularly holding our breath while we work in the office is putting our body and mind under unnecessary stress and believes it can affect both staff wellbeing and staff productivity. Is holding our breath making us ill? Research carried out at the US National Institute of Health (NIH) claims breath holding upsets the balance of oxygen, carbon dioxide and nitric oxide in the body. This can undermine the immune system, making workers more likely to catch viruses and other illnesses and it can cause memory problems, difficulty sleeping and possibly even depression. So what can we do to avoid email apnoea affecting our health? Be aware of your breathing while you are spending time on your computer, tablet or smartphone in the office. You may not previously have noticed that you have picked up the habit. You could also ask staff to keep an eye on one another as it may be easier to spot in someone else. Email is an important way of communicating, but walking across the office to a colleague’s desk and talking to them face-to-face, or picking up the phone to call someone may be a healthier alternative to constantly typing out email messages. Every so often, take a break from your screen and go for a walk or do some deep breathing exercises. This will help make sure your body gets the oxygen it needs and help minimise the effects of holding your breath while typing. This is also good practice in general, to minimise the risks of eye strain and repetitive strain injury, and should be part of your health and safety at work policies.